Wherever the destination, the concept of theme parks is one which has ignited imaginations from all over the world. Beautifully blending the pure art of joy, the whimsy of make-believe, and the ingenuity of innovation and scientific progress to create places unlike any other. Theme parks are the place we escape to in order to seek thrill which plays on our fears and ignites our adrenaline, or mystifies us as we explore a hidden world full of magic. [i] It is amidst the chaos and the laughter we find ourselves letting go and reveling in the happy pleasures of life. We make some of our most wonderful memories here. 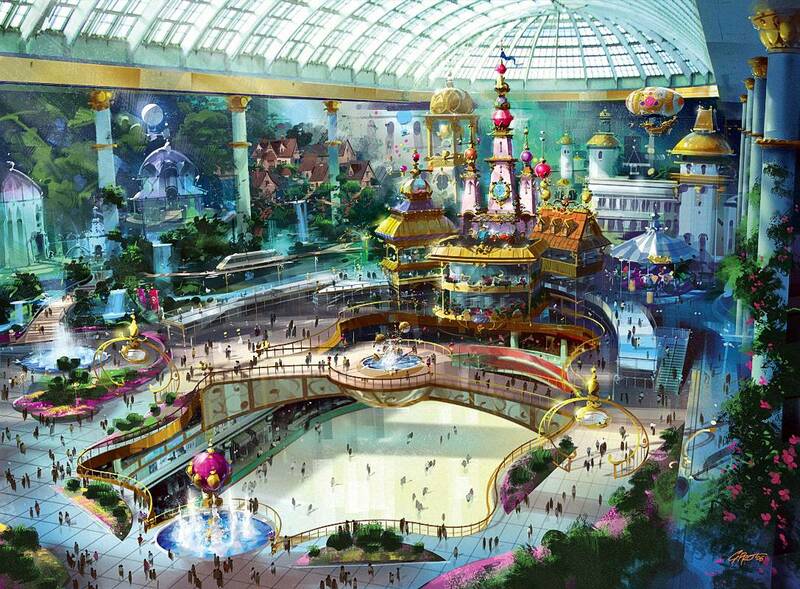 It is no surprise, then, that concepting amusement parks takes a special breed of designer. We often think of theme parks as the doorways to another universe. Universal Studios and Disney are just a few of the exciting destinations where movie-goers can dive into an even more immersive world of film. Theme parks not only bring movies to us but it works the other way around, too. Hollywood has enjoyed a long tradition of theme parks as central plot points in movies. Not only to drive the narrative and even enhance relationships between characters, but to establish an entire environment. 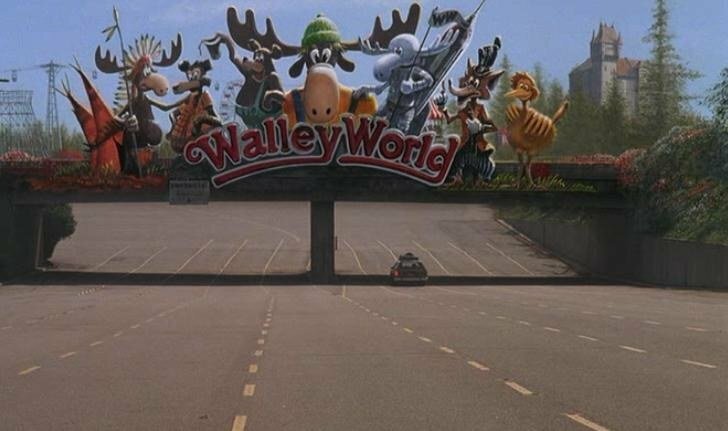 Think Jurassic Park, National Lampoon’s Vacation or West World. [ii] Media which devotes itself entirely to the idea of an amusement park can conjure up some truly fantastic scenarios, where imagination is limitless. Even in big city-building simulation games like SimCity, where amusement parks are available as an expansion, the sheer fun of building such a lively tourist attraction makes for some happy hours of gaming. This is a beautiful marriage between one form of technology and another – like the tech industry, theme parks are ever changing while retaining their traditional, vintage roots, depending on their setting, and blending different mediums is one way to keep reinventing the theme park genre. Now, this is truly an institute worth checking out, particularly in regards to its brilliant short film The Centrifuge Brain Project which featured on Short of the Week – a defiant stretch of the imagination combined with some bewildering physics. [v] The viewer may indeed ask, what are the possibilities? And if one peers deep into the future, the possibilities are endless. 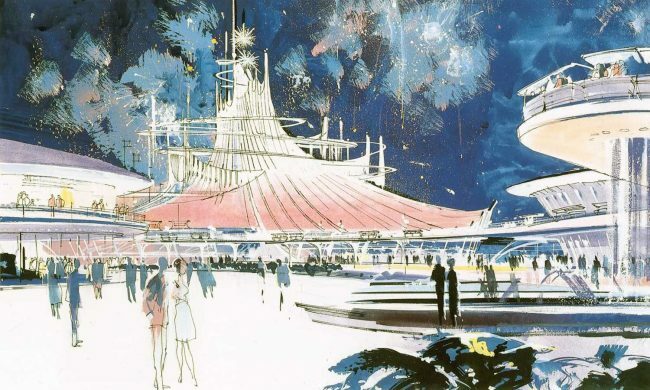 The theme parks of the future promise to be nothing less than spectacular, breathtaking, and truly immersive in a way which has never been experienced before. 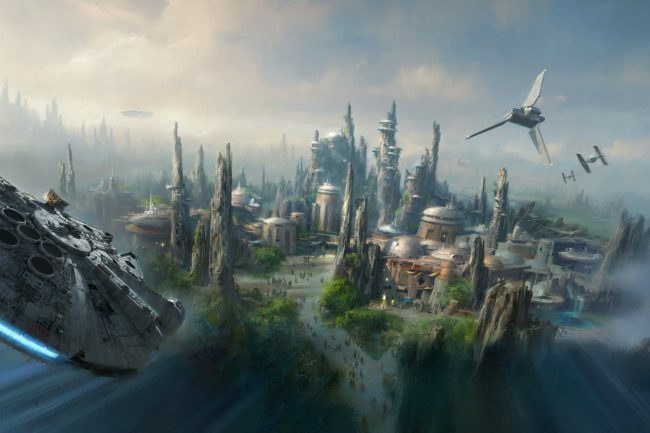 [vi] From the Wizarding World of Harry Potter to Disney’s incredible Avatar Land, theme parks are transcending the theatrical representations which once characterized the setting, but are taking on the skin of actual places themselves, seamless in their breadth. 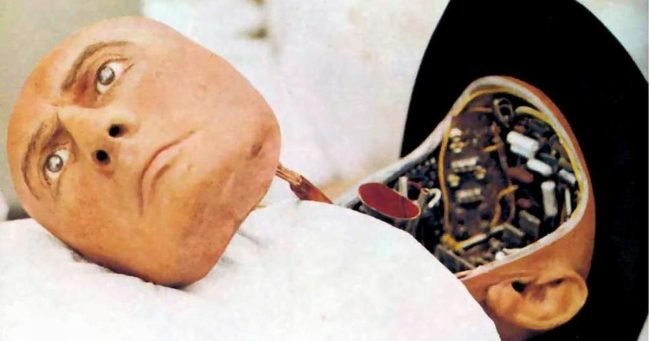 Naturally, for every great idea, there comes a series of challenges which tests the strength of that idea, and theme parks are particularly vulnerable in this aspect – especially in regards to technology and safety. These days, theme park concepts must adhere to rigid safety standards in order to operate, and this is possible through not only the sound design of the infrastructure itself, but in its maintenance and operation. [vii] This is to address all the natural safety concerns of rides which reach considerable speeds and place individuals at high altitudes, and keeping a strong standard of safety is an absolute must for workers as well as visitors. Many companies have coverage programs in place for their employees, but in recent years have dropped these plans in budget cuts for part-time staff. [viii] This has not only put pressure on employees to fund their own coverage – which is luckily becoming more accessible for varying job types[ix] – but it also means that new projects must tackle these finance issues as well as ensuring premium safety. If these challenges can be met and funded properly to guarantee that the new tech used works to its full potential, then there is no limit to the scope of what science and imagination can achieve. As our world continues to evolve, and in turn we create new ones – both virtual and tangible – it is only a matter of time before the two merge completely. The future of the theme park concepting is more exciting than ever – the only thing greater are the ideas which it works towards.